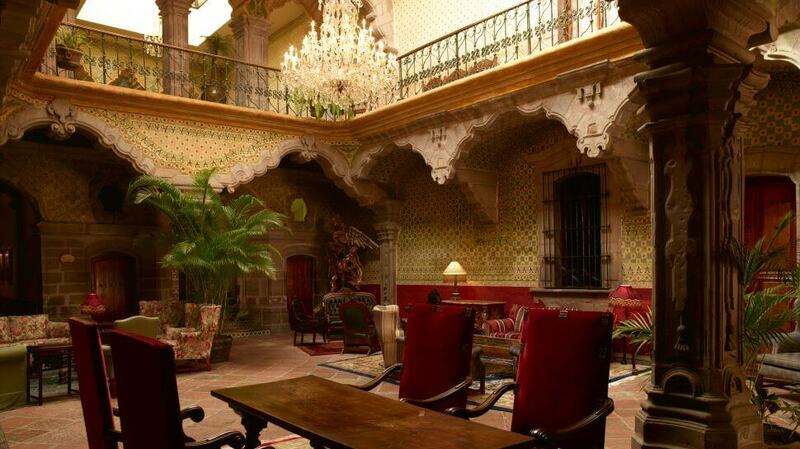 Walk into the ornate lobby and prepare to be astonished. 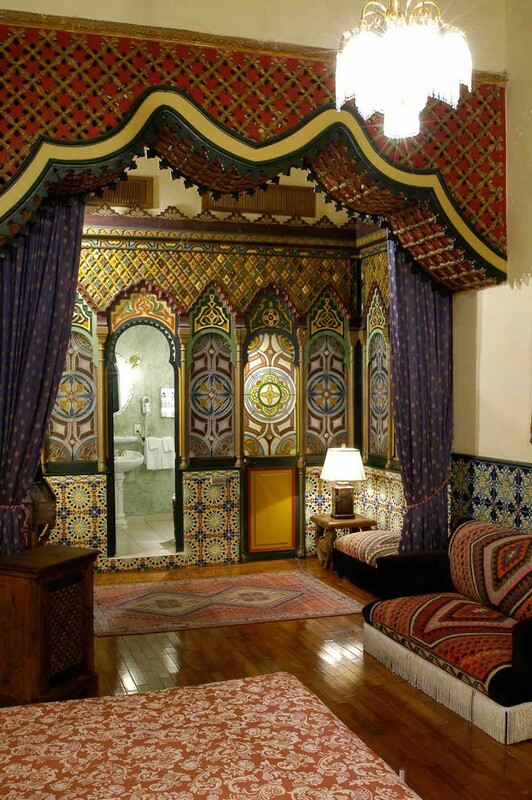 Moorish palaces – like, for example, Spain’s Alhambra – are less decorative. 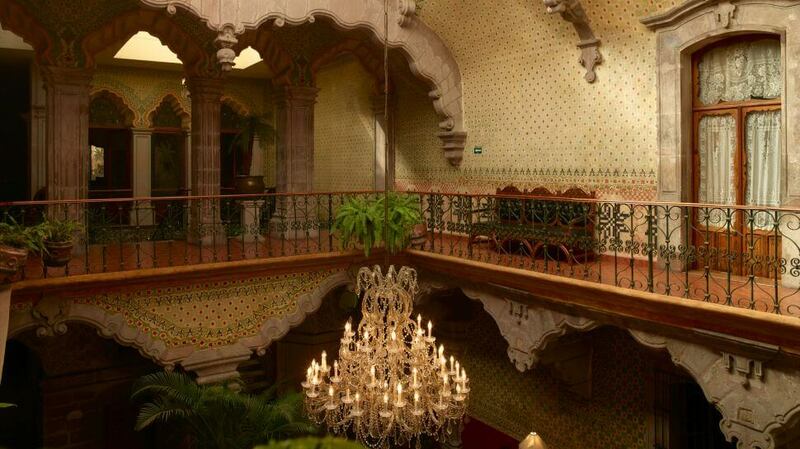 A vast chandelier is lost against the ornate ceiling. 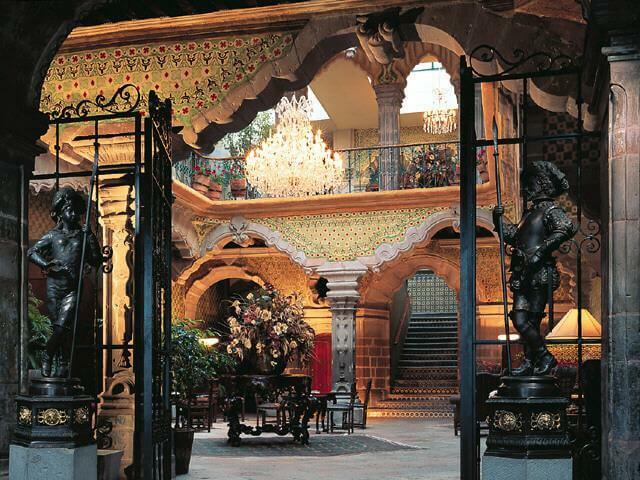 A grand staircase leads off through two tiers of intricately carved archways. 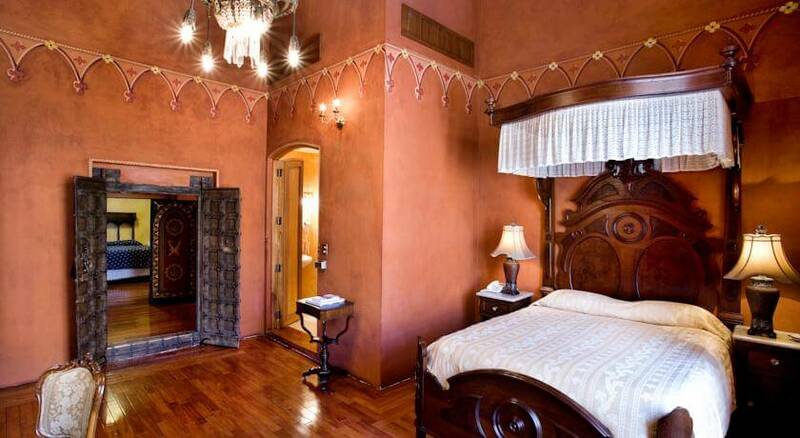 Similarly palatial doorways and decorated arches take your eye towards salons and side rooms. The effect is enthralling. 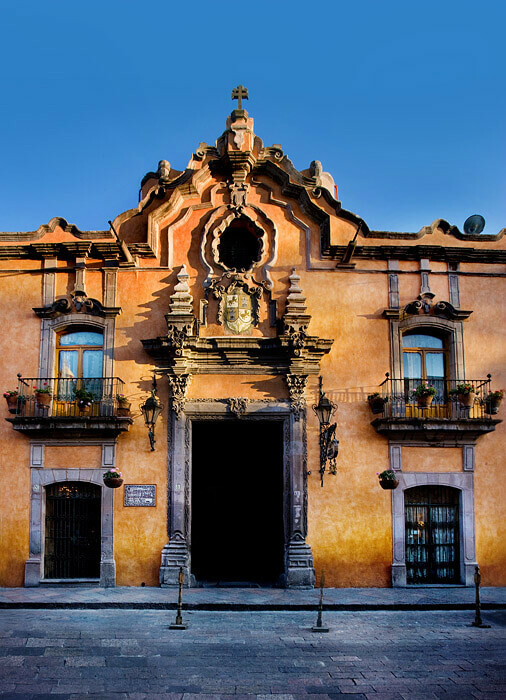 Choose your suite carefully if you’re planning to stay at La Casa de la Marquesa on your luxury, tailor-made holiday to Mexico – each one has its own character, its own sense of natural flamboyance. 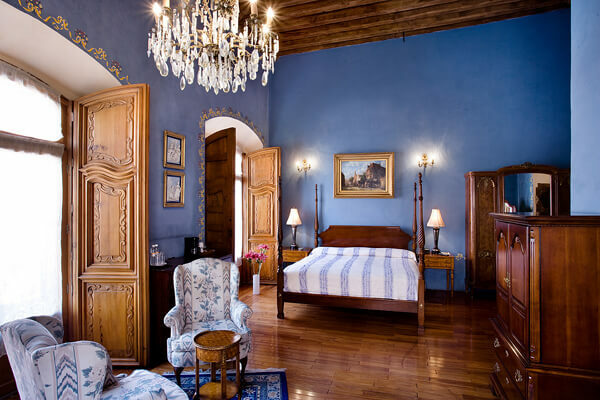 You could opt for a rococo suite with its own private terrace, a sedate suite with gorgeous parquet floor, a room with original beams or one that is a symphony of baroque style.